Custom WordPress website restructure, redesign and development. 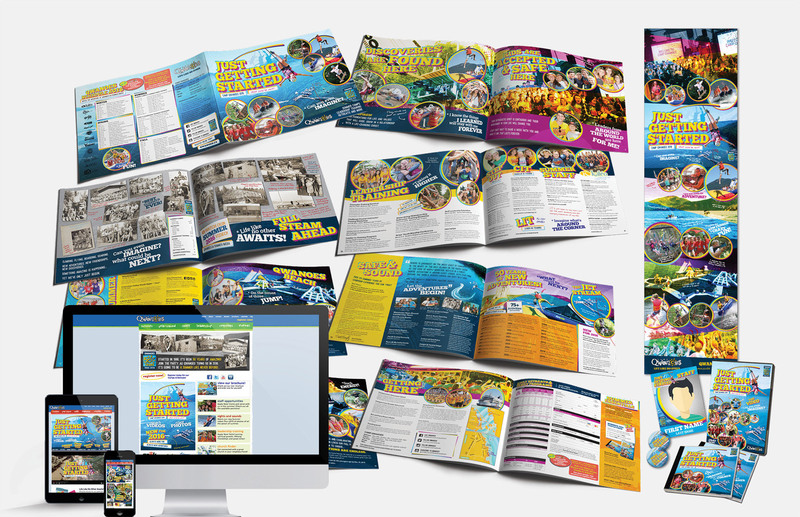 Built using a premium page builder, feature integrations with Events Calendar and other premium plugins to ensure flexible and expandable custom layouts that are easily editable by the site administrator. 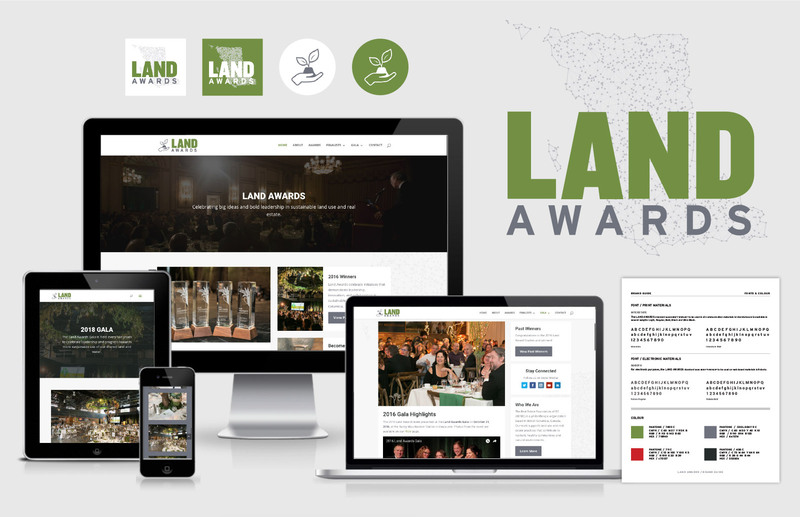 Full rebrand of the Land Awards initiative with a WordPress website development to match the new brand. 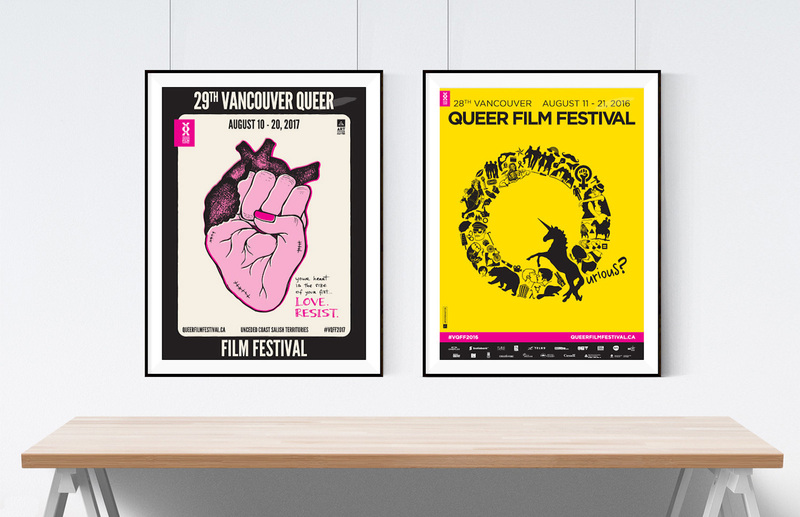 This event-based site is fully set up to accommodate three phases of the award’s cycle: acceptance of nominations, promotion of the gala and celebration of winners with event highlights. Full WordPress website redesign and development, e-commerce consulting and customization (currently offline). Worked with the internal team of marketer, copywriter and business owner to hone in the final look and content of the website. 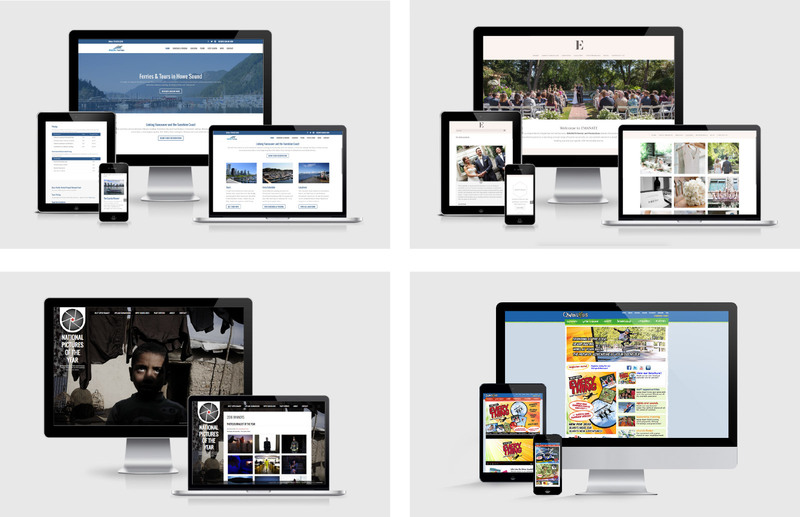 Various mobile-friendly custom WordPress website development. 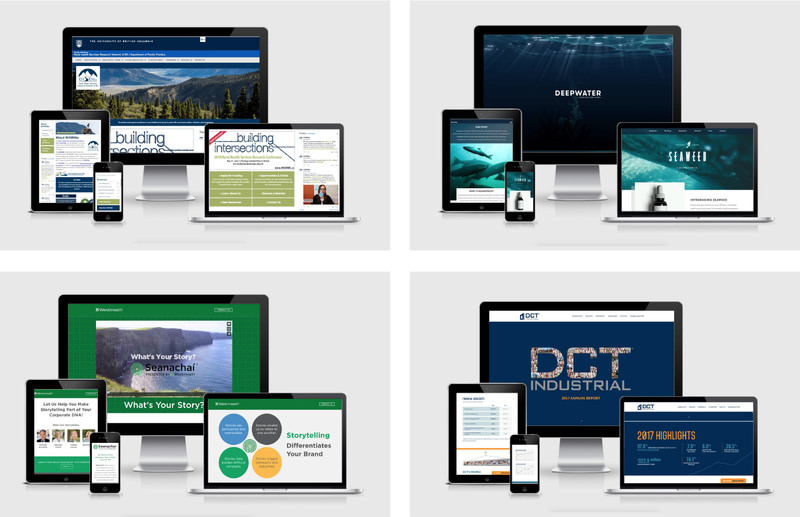 Services include full website design and development based on each organization and initiative’s established brand guidelines. 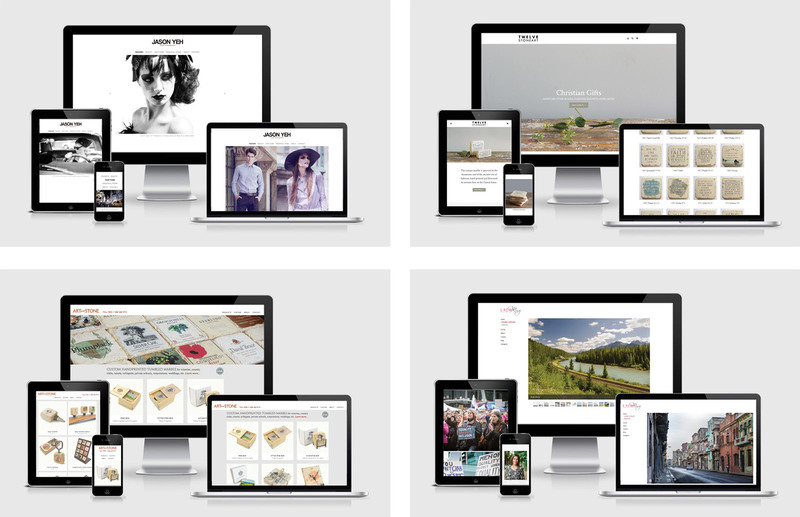 Micro-site website migration, restructure and redesign. 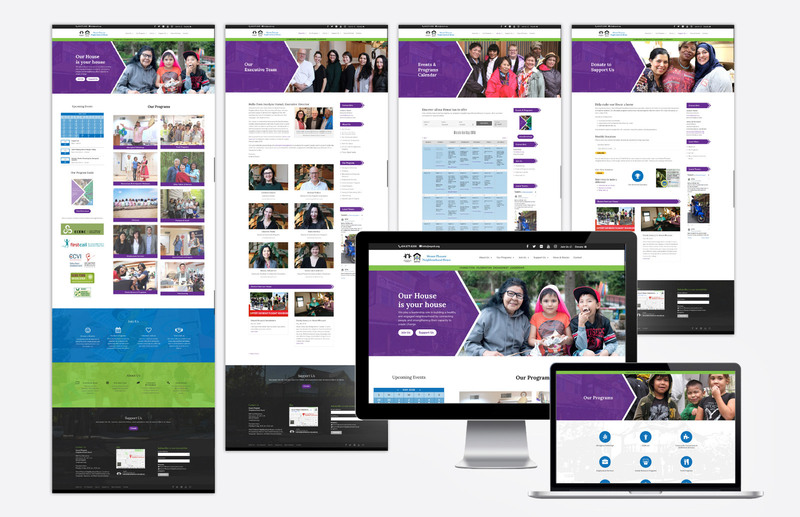 Custom WordPress website development that integrates to and strictly follows UBC Common Look & Feel (CFL) guidelines. Pull-up banner design for the initiative’s various events. 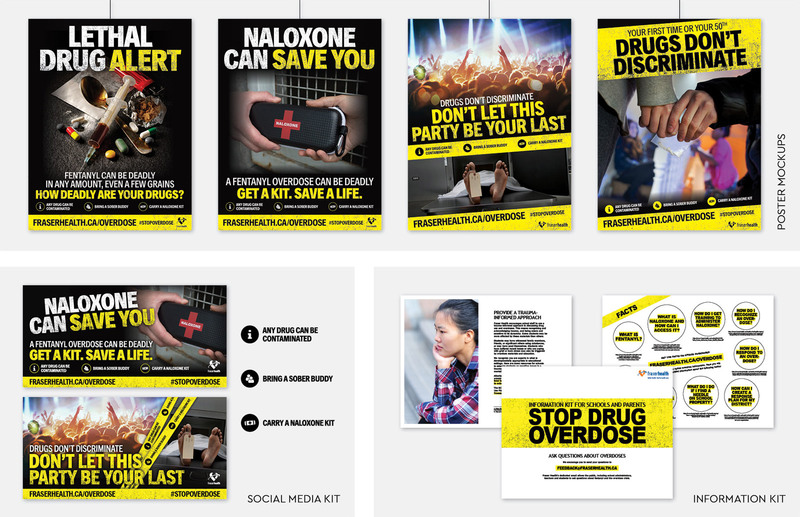 Original creative and concept design for a province-wide campaign as a prompt response to the opioid overdose crisis. 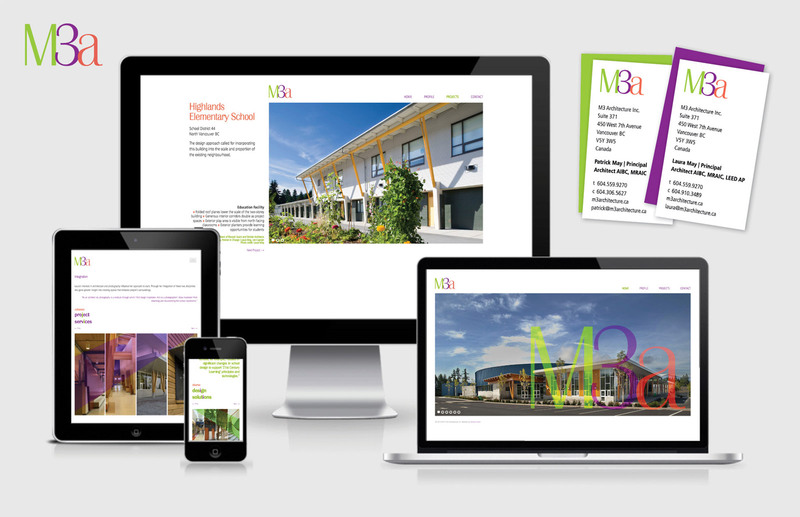 Social media digital images, information kit for schools and parents, and poster mockups. 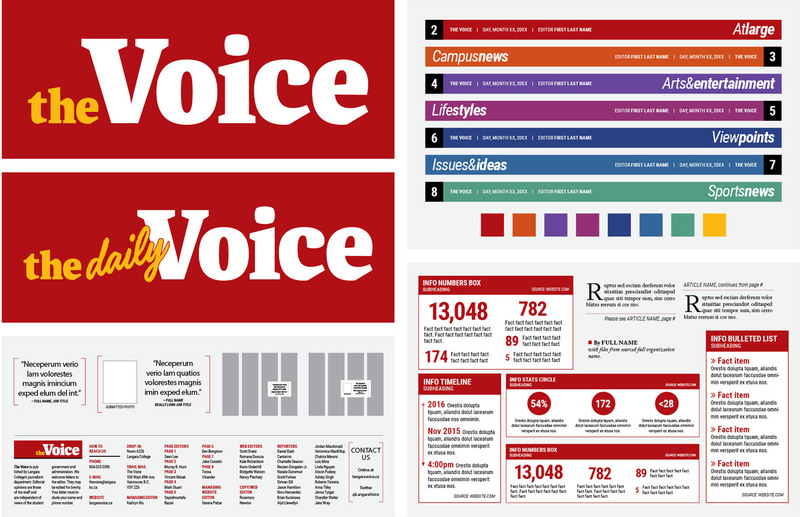 Brand redesign for Langara College's newspaper, spearheaded by the university's Journalism Department. 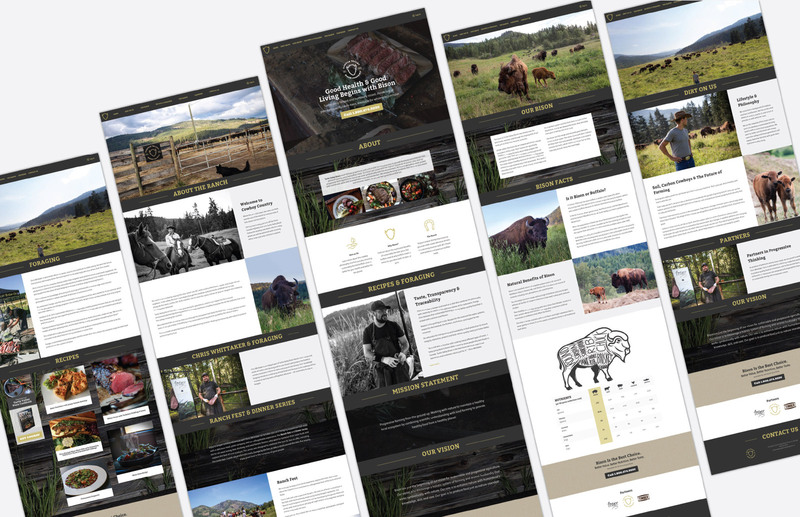 Complete redesign of the layout grid, folio, masthead, infographics, colour palette, typography, and all required visual elements. 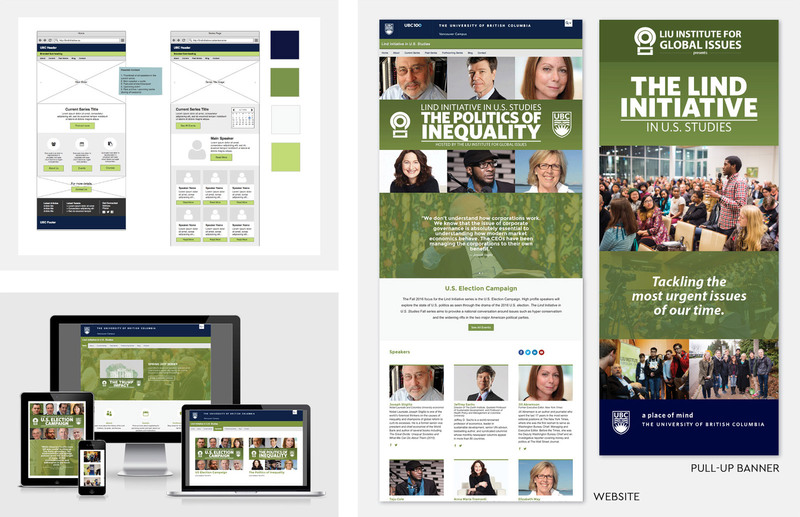 Built InDesign libraries, mockups, style guide and template files for instructors and students to use in the classrooms. 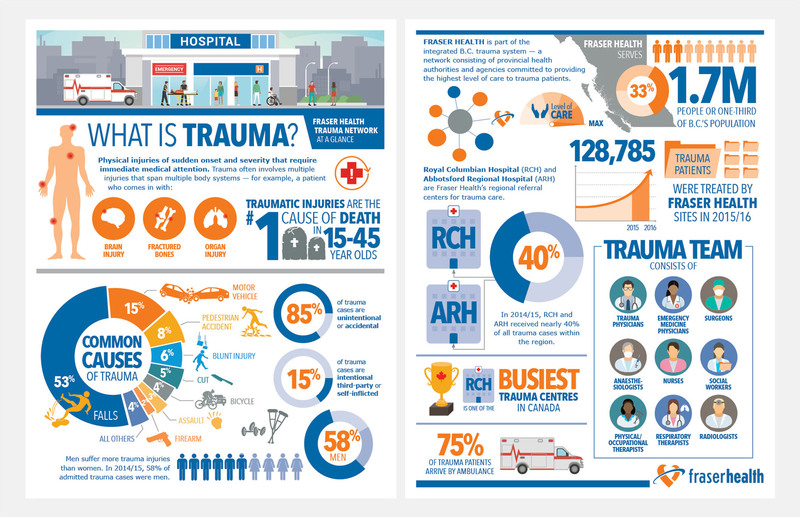 Infographic design based on fact sheet given by client. 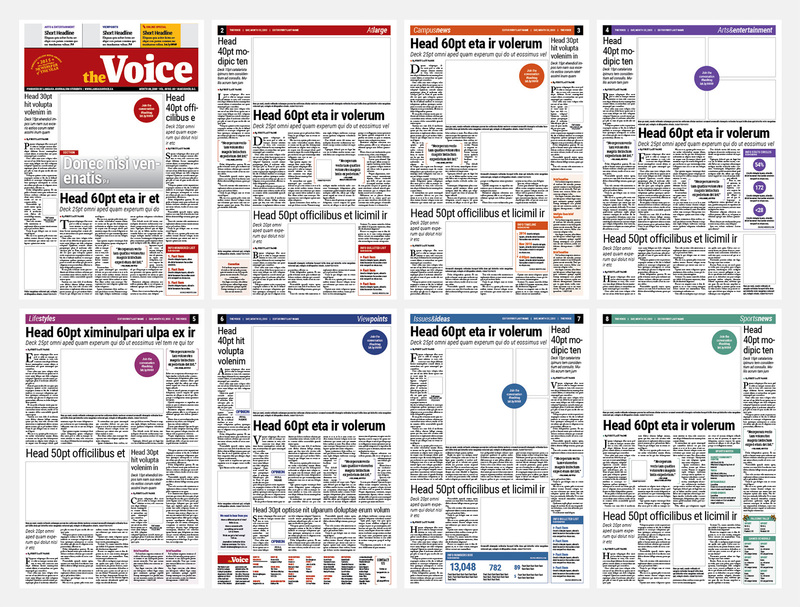 Formatted for two letter-size document and one long version for web and social media. 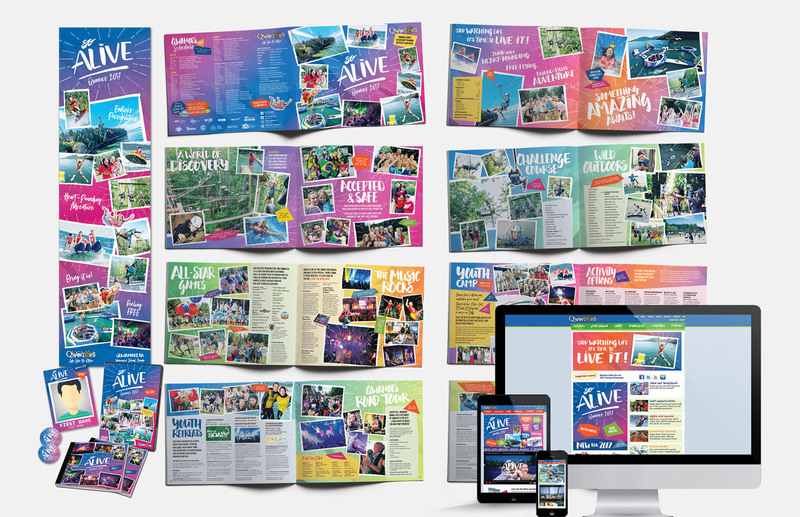 Qwanoes 2017 — "So Alive"
Annual logo and branded look-and-feel applied to poster, brochure, signage, CD cover and booklet, DVD, badges, t-shirts, newspaper ads, also provide website update & support. Handwritten the logo and all headings' typography, which were then turned into a custom brush lettering font. 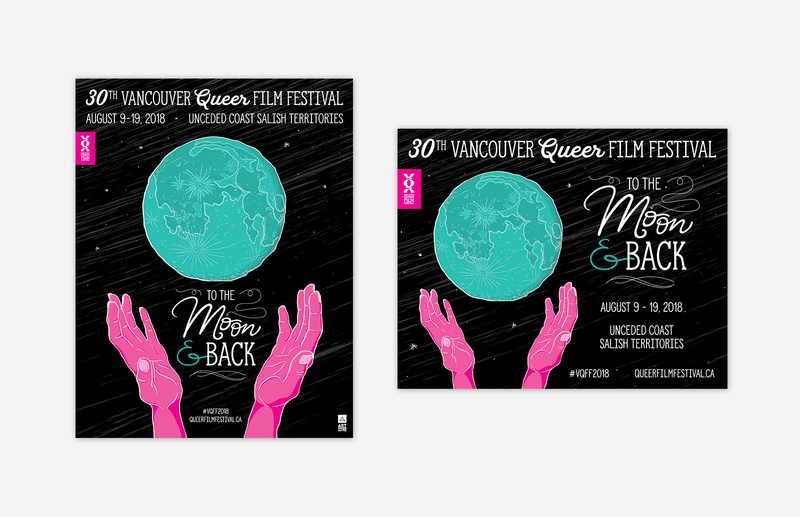 Qwanoes 2016 — "Just Getting Started"
Annual logo and branded look-and-feel applied to poster, brochure, signage, CD cover and booklet, DVD, badges, t-shirts, newspaper ads, etc. Large PHP-based custom website design updates & support. 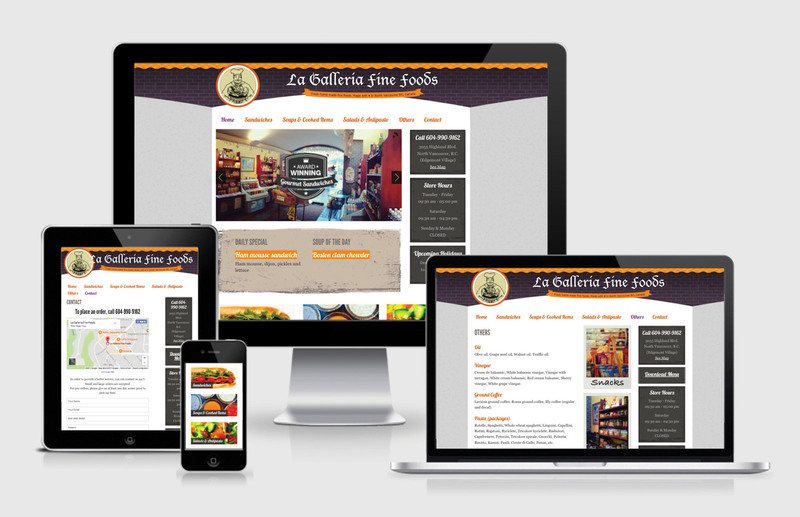 Custom mobile-friendly multi-lingual WordPress website development. Featuring user-friendly back-end for the site administrator to be able to manage content easily while working with multiple users on the site, such as content translators. Foreign languages entered manually for integrity. 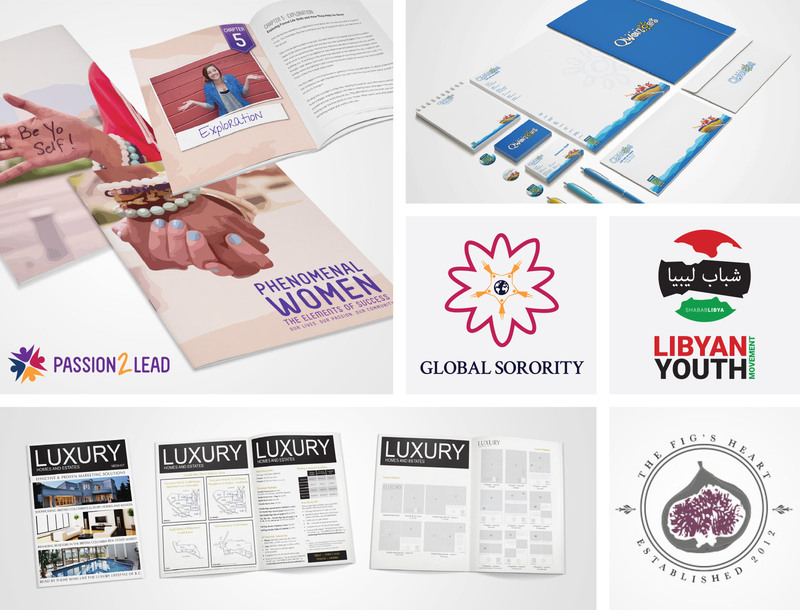 Brand development: Logo design, business cards design, brand guidelines document. 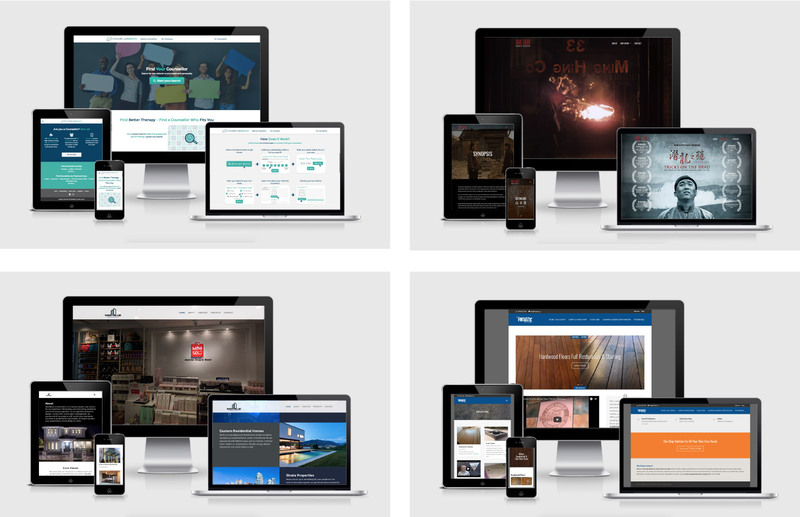 Custom mobile-friendly website development, built in WordPress with Bootstrap framework. 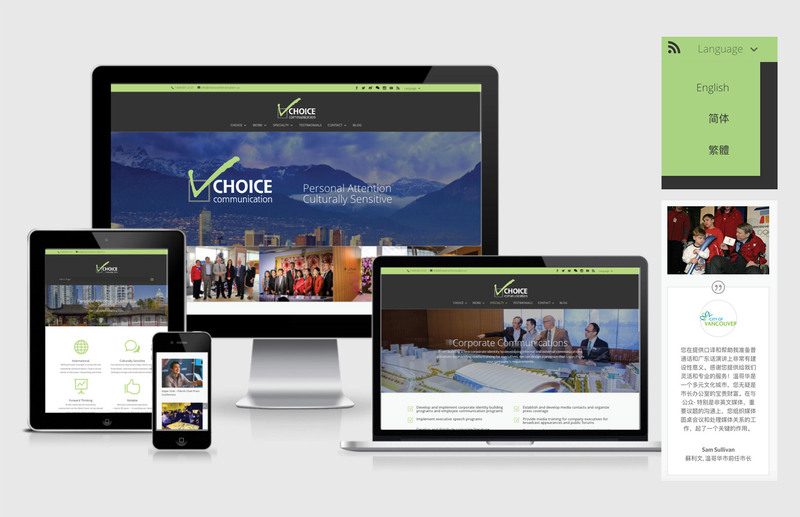 Custom mobile-friendly website development uplifting their current brand. Included user-friendly custom fields for their daily special, soup of the day and upcoming holidays for the client to update periodically. Site built in WordPress with Foundation framework. User Experience and User Interface design for the startup’s website (WP + Genesis Framework) and web applications. 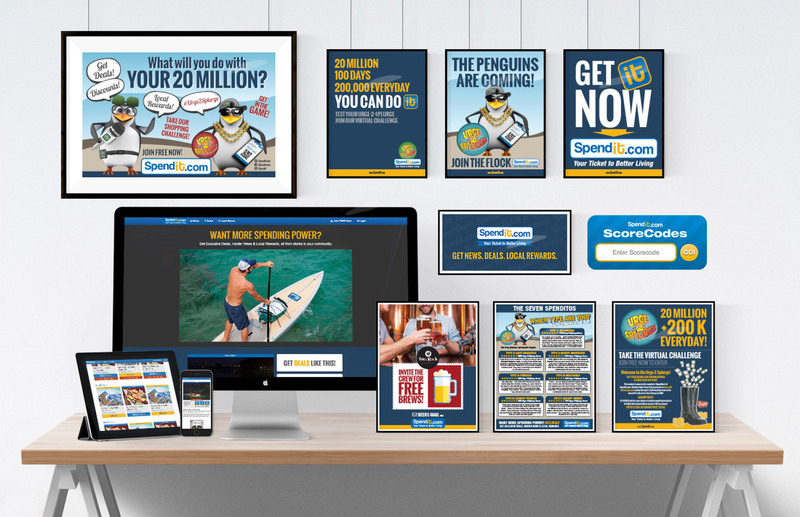 Posters, rack cards, media kit, business cards, wine bottle topper, signage, advertising material design for the network’s marketing purposes. Logo and key tags design for a customer appreciation program and community fund in partnership with Donald’s Market. 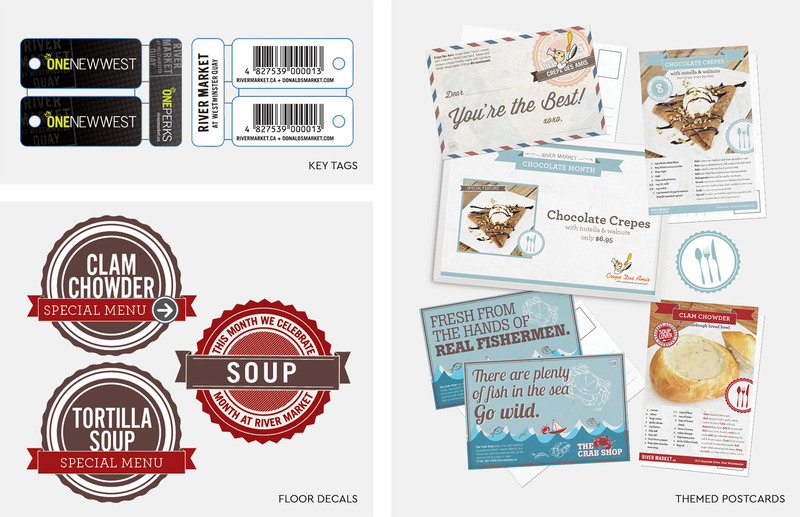 Monthly-themed postcards and floor decals design highlighting the Market’s own vendors.